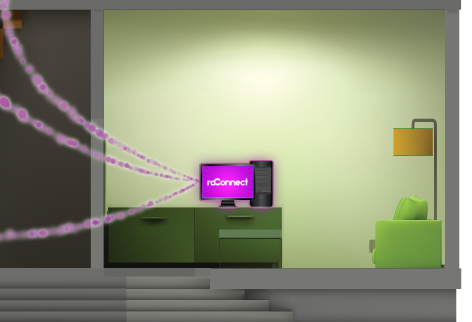 roConnect conveniently connects you with your computer's media library, throughout the entire house. It's easy to setup and provides simple streaming to all your favorite electronic devices. Hover over the bottom-right corner room to start with the roConnect server, this is where it begins. Get the latest on product releases and news! The roConnect team is dedicated to further product development and improvement. Join the mailing list to receive newsletters on what is in development and when product updates are available. We also provide ways for you to connect back with us and see your suggestions in future releases! Sign up today! The roConnect suite includes a web application that simultaneously lets you manage and stream your computer's media library. The interface was designed to be simple and intuitive to allow all users a rich and easy experience. Adding and removing media is as easy as adding and removing media files from a folder. With IMDb integration built into roConnect you no longer have to perform the tedious task of looking up movie information. roConnect automatically queries the IMDb movie database and fills in movie information for you. Don't have a Roku™ Player? No problem. roConnect's web application supports streaming to all major browsers. You can easily watch your media from any computer connected to your home network. roConnect also supports connecting your computer's media library to multiple Roku™ Players. This means every media file is accessible from every Roku™ Player in the house! 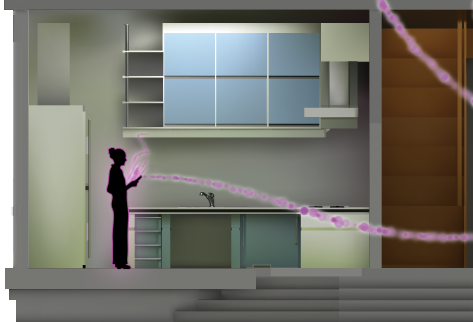 With the simple click of a button, and a pinch of IT magic, the roConnect Channel will be installed and sync to your computer's media library. 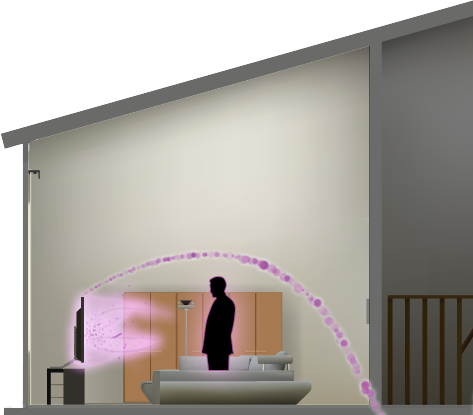 Learn more about Roku™ Players at their website www.roku.com. The Roku™ Player has multiple channels that you can subscribe to. roConnect packages its own channel so users can effortlessly stream their computer's media library to any Roku™ Player on their home network. 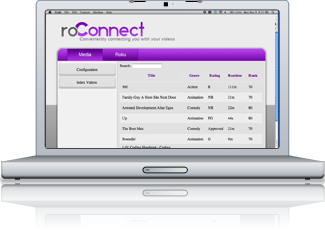 The roConnect Channel was designed to provide a content rich experience. All media information is displayed on the Roku™ Player so users can get more out of their media use experience. Display Actors, Directors, a synopsis, a star rating from IMDb user base, and much more! Have an HD TV? Roku™ Players support up to 1080p HD TV output. roConnect takes advantage of the high speeds of home networks to stream HD content in your computer's video collection to your TV at full resolution! 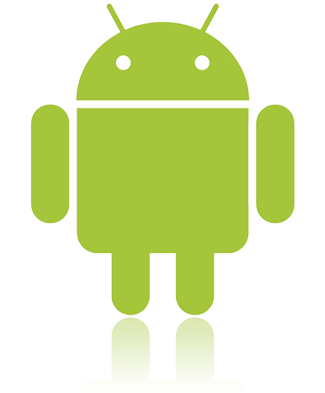 roConnect's Android application provides quick and easy access to all your videos. Quickly show friends video clips from your roConnect video library. The Android app lets you browse and watch videos from your entire video library. It's like carrying your entire video collection in your pocket! The Android app also doubles as a remote control for your Roku™ Player. In a world plagued with remote control overpopulation, roConnect efficiently integrates Roku™ Player controls right into your device's interface. No more searching for lost remotes! Watching a movie on your Android device and want to share it with a crowd? Easily select from a list of Roku™ Players on your home network and transfer your video clip to the TV via your Roku! The roConnect Channel on Roku will start playing your video clip right where you left off on your Android device! It's almost like magic.